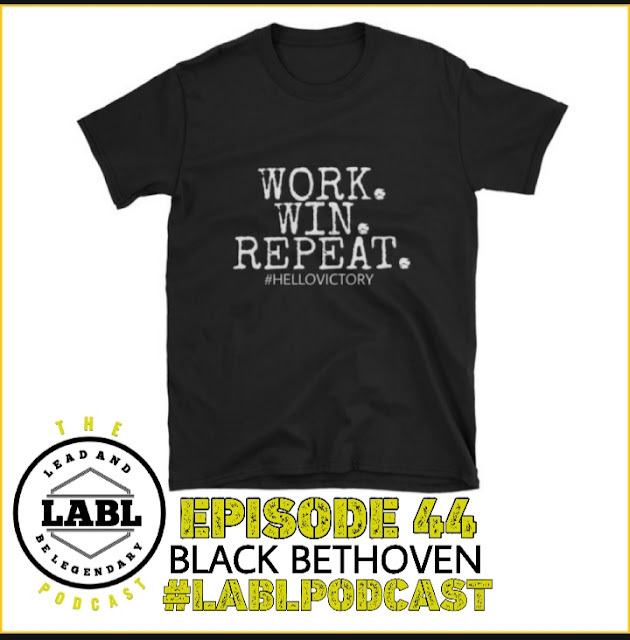 A lot of good independent music talk covered in this episode featuring Music producer, engineer and also Nametag's older Brother, Black Bethoven. Nametag confirms why he had the original release of their collab project, "Hello Victory" removed from music streaming platforms, only to later re issue it via Soul Spazm Digital (shoutout to DJ Soko). Black Bethoven speaks to the importance of brands having longevity, and why Independent musicians must network offline as well. The convo gets even more interesting, when Nametag mentions a Facebook status from Jesse Atkinson (of Urban Threshold) speaking on looking to start an Independent Music Artist Stock Exchange. 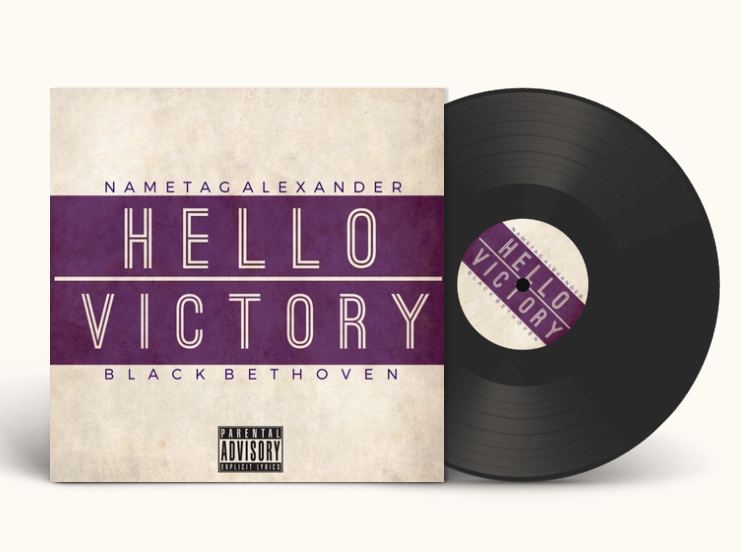 The re issue of "Hello Victory" is available now on all major platforms to stream and buy music. Work. Win. Repeat.